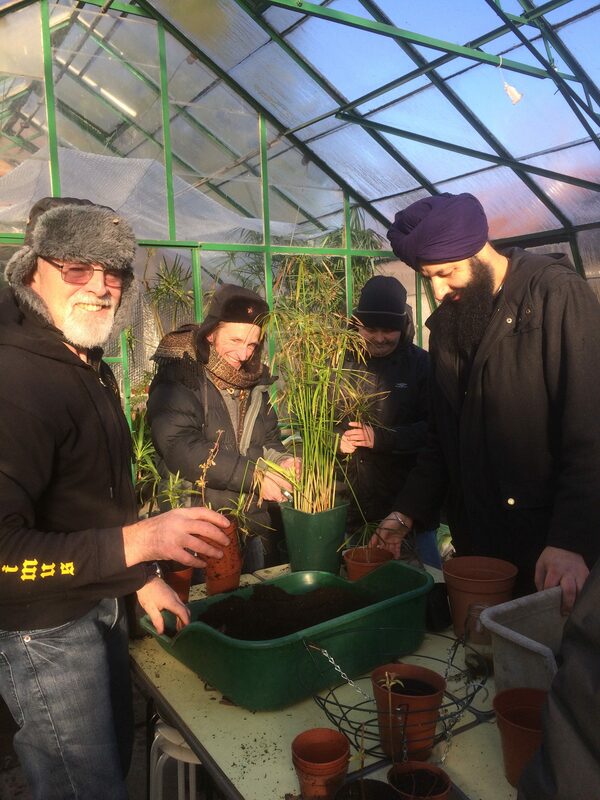 Spring is the time for courses at Martineau Gardens, many of these are inspired by activities that happen here regularly: growing food, cooking it and cooking outdoors. Here’s your chance to join in! Once again, we’ve teamed up with Loaf Cookery School to host ‘Forage and Cook’ and ‘Build an Earth Oven’ courses. 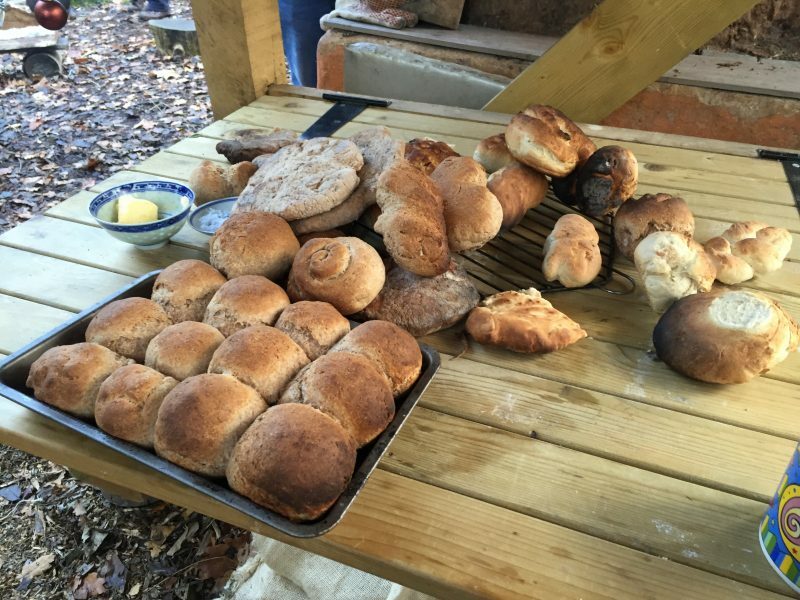 So many of our customers who hire the Gardens for parties and family celebrations are interested in using our Earth Oven to bake the party food, so in response to popular demand, we’ve introduced a new Earth Oven Baking course with the Earth Oven expert, Lizzy Bean. Advance booking is essential — our Bee Keeping courses have sold out, so don’t delay if there is a course you’re particularly interested in. We’ve got some great news! 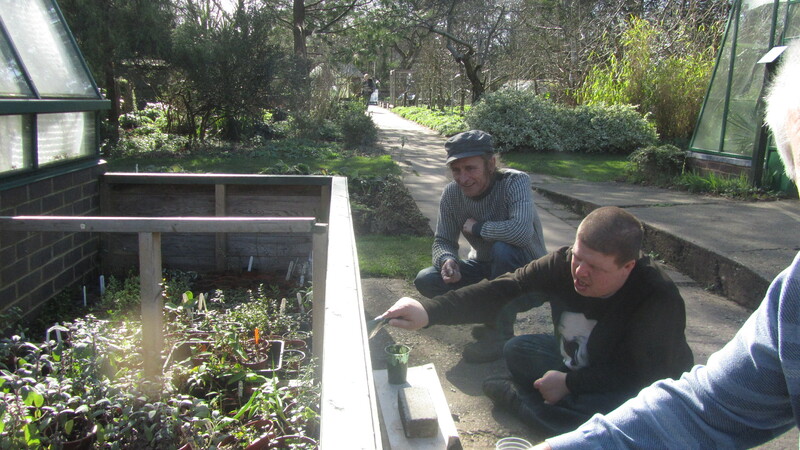 Martineau Gardens’ Therapeutic Horticulture Project has been awarded £3,220.16 from the Co-op Local Community Fund. 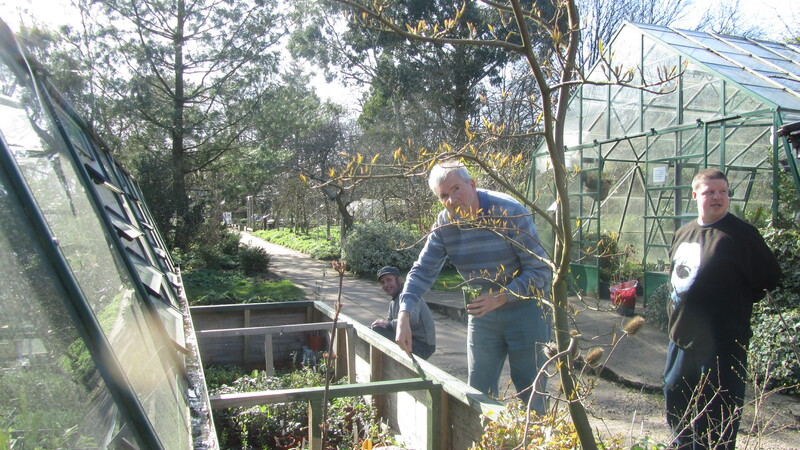 For many of Volunteers who come to Martineau Gardens, gardening isn’t just a hobby, it’s a therapy that provides new ways to deal with their problems. 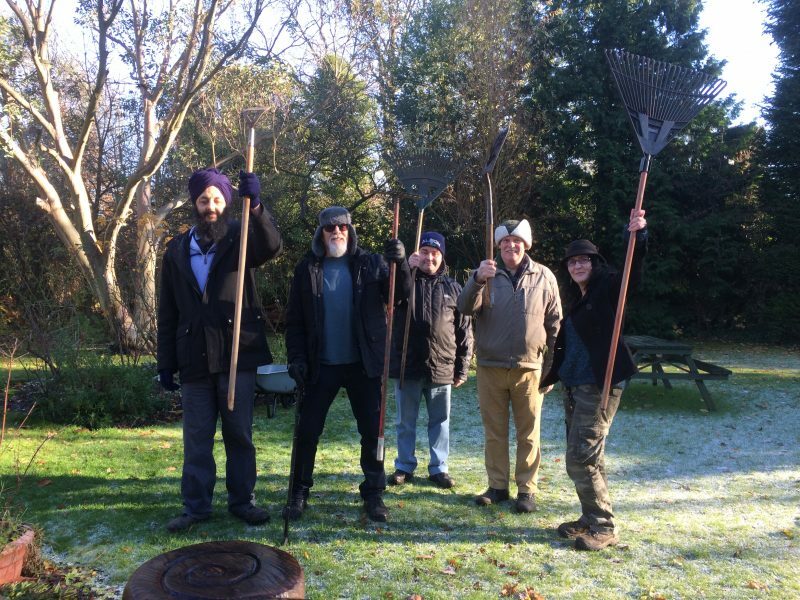 Volunteers garden together – they receive support from trained staff members Stewart Holmes and Miranda Kingston and enjoy socialising with a supportive group, getting new skills in gardening and feeling better about themselves. Thanks to all our Co-op members who chose us as their local cause and our supporting stores, Co-op Edgbaston, Co-op Moseley and Co-op Jewellery Quarter for enabling this grant. 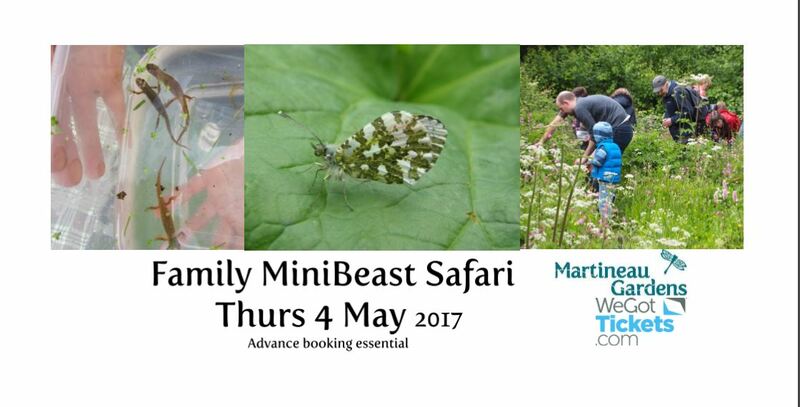 Our next event is coming up, Family Mini Beast safari on Thurs 4 May. Is your school or nursery closed for the elections? Can you tell the difference between a centipede and a millipede? 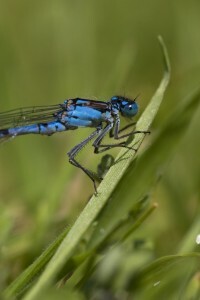 Come and enjoy a family minibeast safari at Martineau Gardens led by Juliette Green, our Environmental Educator teacher. 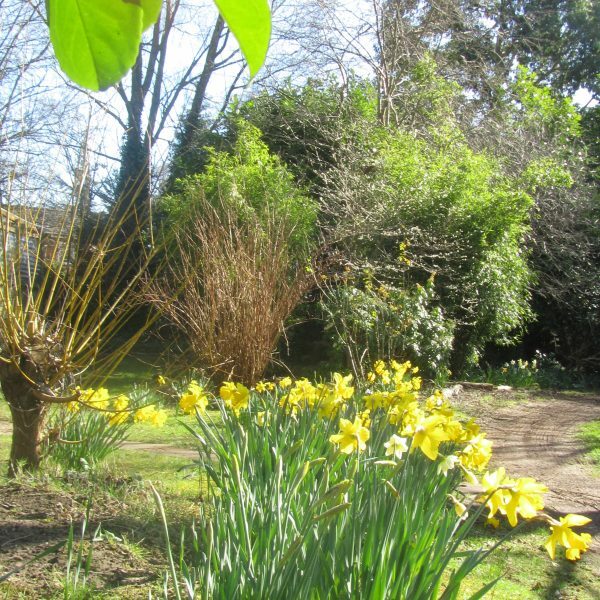 We’ve enjoyed a day of warmth and sunshine today – the daffodils are in full bloom. 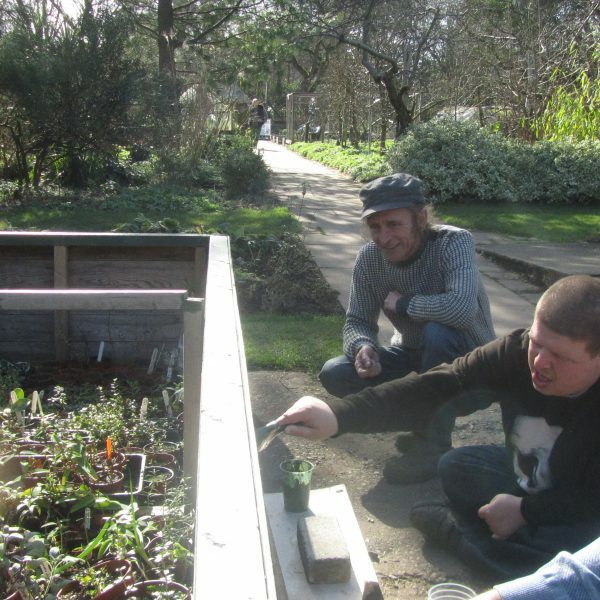 Pictured here, Stewart with the Wednesday garden volunteers giving the cold frame a lick of paint. 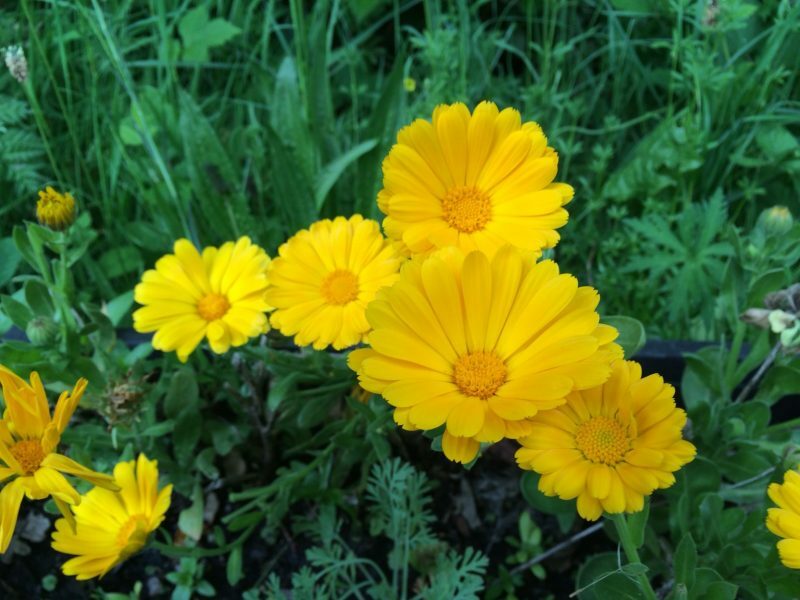 At Martineau Gardens, the plants we grow are cared for organically. We never use toxic sprays, which can be a danger to the birds and other creatures that eat the pests that graze our plants. With conditions in the glass house becoming a little warmer (really, even on a cool, wet day in March), signs of pests returning are afoot. 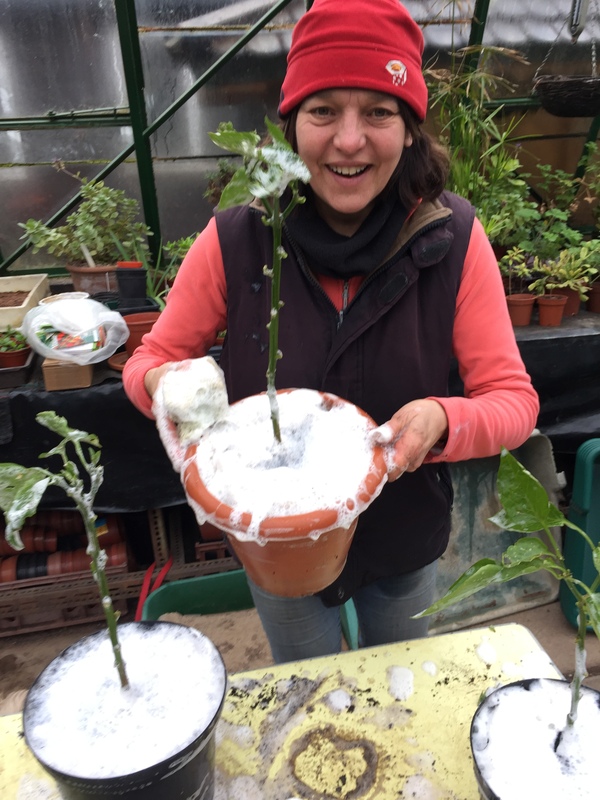 Today, Miranda with the help of the Friday Garden Volunteers gave all our pepper plants a good soapy ‘bath’. We use a natural-soap based detergent mixed with warm water, which gets sponged liberally on the foliage of the plant. Gently the plants are cleaned and wiped, removing eggs of creatures like the adult whitefly, a sap-sucking insect that stunts the growth of plants. 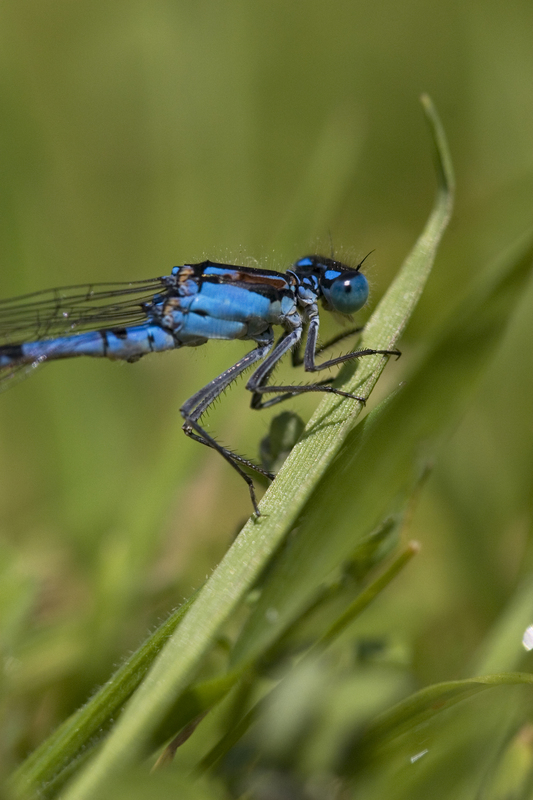 Its natural predators are ladybirds and lacewing larvae. You can find out more about our organic practices here. We’re delighted to announce that we’ve been awarded £5,000 from a Tesco funding scheme. Thanks to our supporters who voted in store for us! Tesco teamed up with Groundwork to launch its Bags of Help funding initiative, which sees grants of up to £5,000, £2,000 and £1,000 – all raised from the 5p bag levy – being awarded to local outdoor community projects every month. 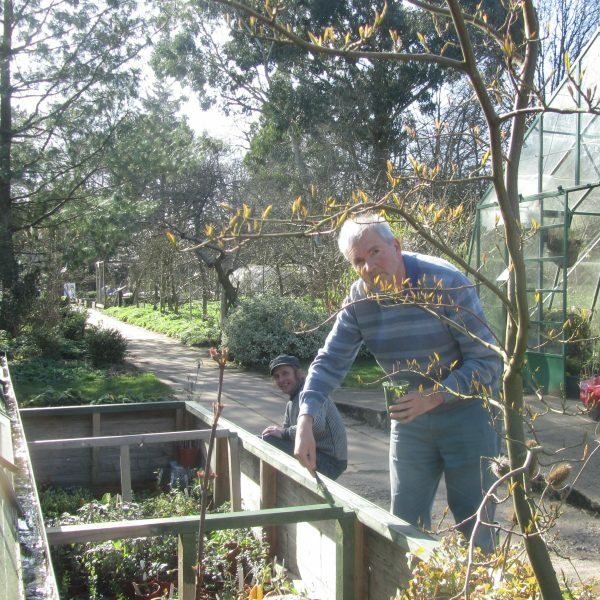 As you know, Martineau Gardens is a therapeutic Community Garden – it is looked after by volunteers, many of whom have mental health issues or learning disabilities. Hundreds of school children visit the Garden to learn about science and the environment. Every year Birmingham people (now in their thousands), visit the Gardens to enjoy its peace and tranquillity. Voting ran in stores from 1st December to 31st December with customers choosing which local project they would like to get the top award using a token given to them at the check-out in store. Since launching in 2015, Bags of Help has awarded more than £25 million across more than 3,000 local projects. Tesco customers get the chance to vote for three different groups each month. At the end of each month, when votes are collected, three groups in each of Tesco’s regions are awarded funding. 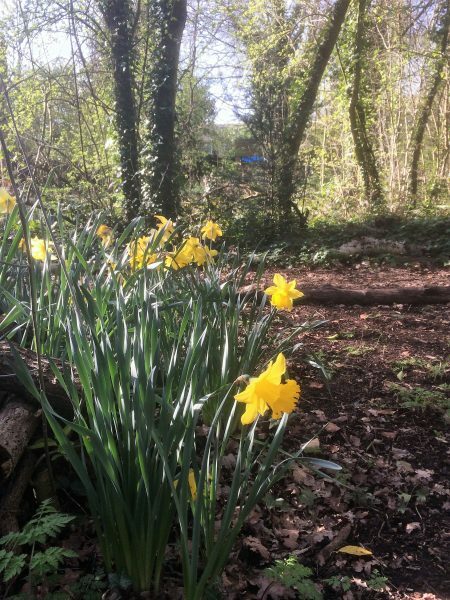 Martineau Gardens is standing up for Nature and we invite you to join us and Greener Birmingham in signing a pledge committing to protect the natural environment. 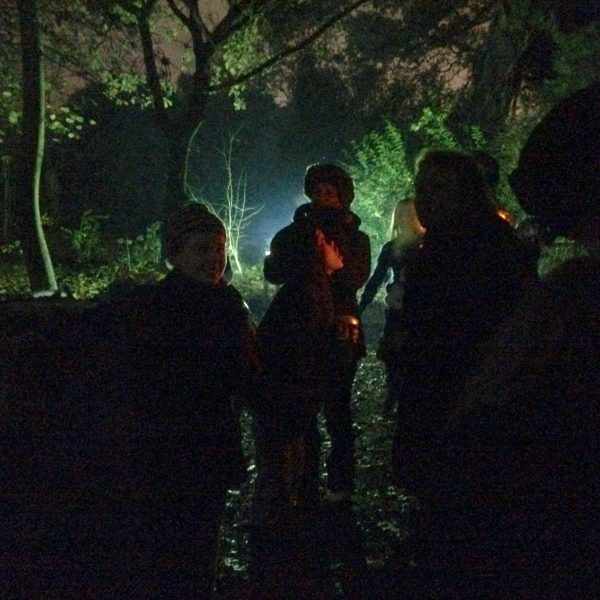 A coalition of organisations in Birmingham, Greener Birmingham, have united to ensure that the natural environment remains protected at a time when budgets for parks, green spaces and the natural world are reducing. Georgia Stokes, CEO of The Wildlife Trust for Birmingham and the Black Country explained: “We are incredibly fortunate to have an abundance of beautiful parks and green spaces in this city providing places for children to play, opportunities for exercise and for communities to come together, and homes for wildlife. We all benefit from the natural world even in ways we don’t realise including absorption of carbon dioxide and improved air quality, soaking up excess water helping to prevent flooding, and multiple health benefits. Research shows just looking at a green space can help us feel happier and less stressed. ● support the development of a 25 year plan for the environment recognising the importance of all green spaces in the city and across the West Midlands Combined Authority. ● secure investment to protect, manage and enhance the green spaces and corridors of the city. ● actively manage land within my control to enhance benefits to the natural environment. 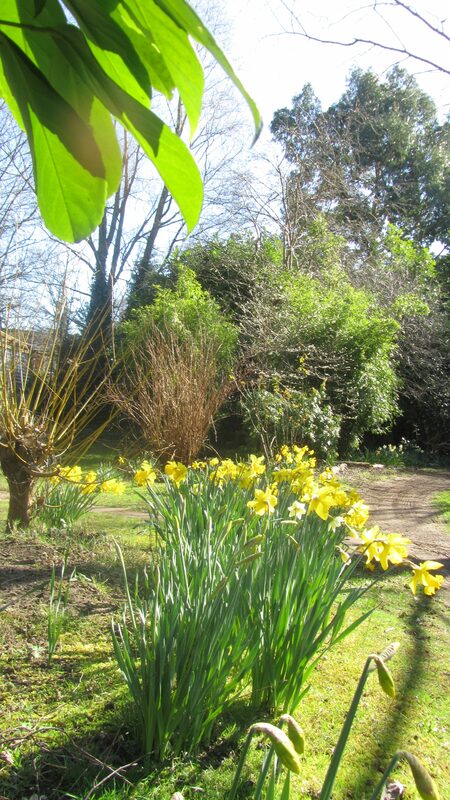 Martineau Gardens remains open during the refurbishment to the Pavilion. For the latest news – please click here to our dedicated page on renovating our hundred year old building. 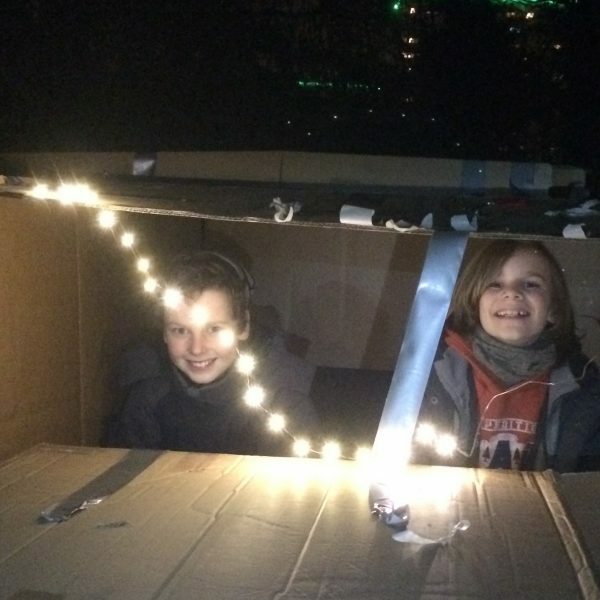 A courageous band of children aged ten to twelve years old came to Martineau Gardens, to brave the elements of a dark November night to raise awareness and funds for Birmingham’s youth homelessness charity, St Basils. 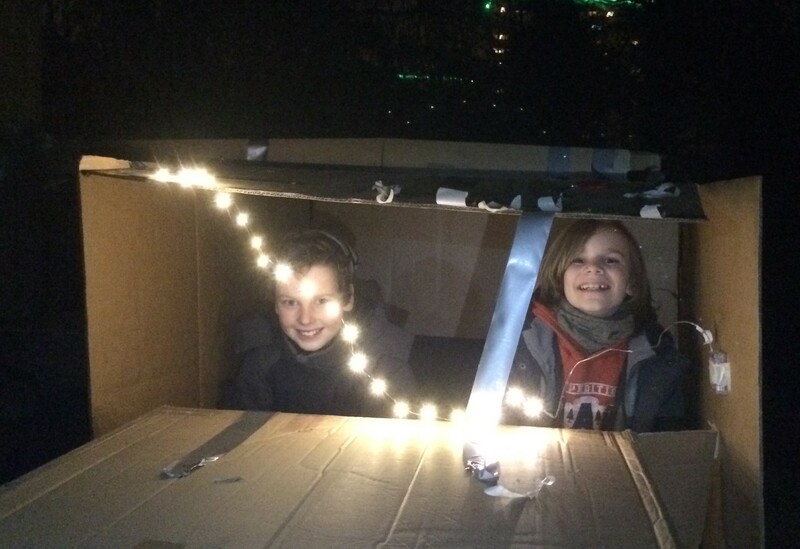 The group decided to build shelters out of cardboard boxes and bring their sleeping bags, they cooked food around a campfire and played games to keep warm. 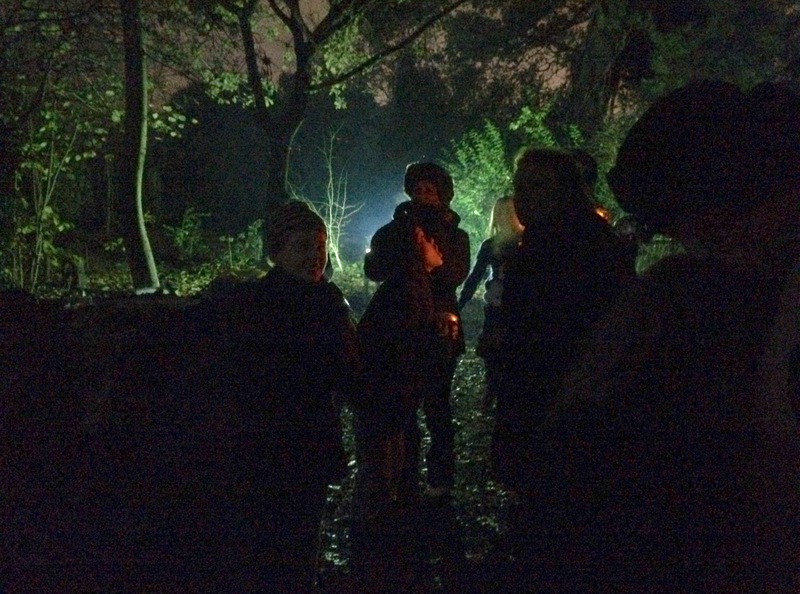 Pictured above, children (and parents) from the Kings Heath and Moseley Woodcraft group. This is a subject close to our hearts. Some of our adult volunteers have been homeless, occasionally rough sleeping or are living in hostels. 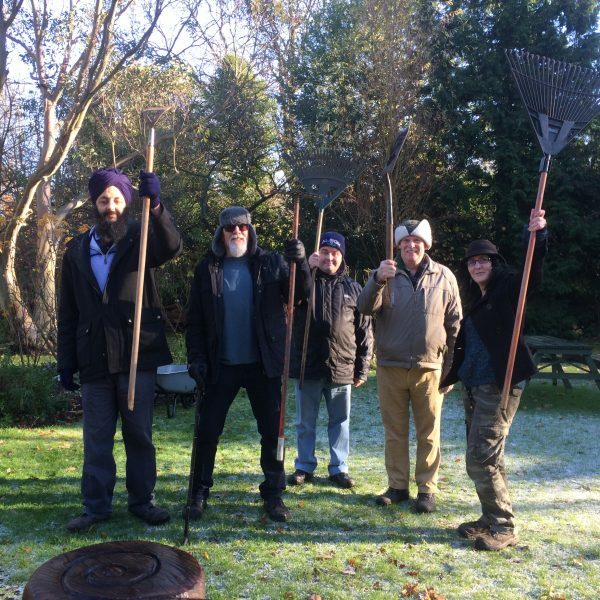 The Therapeutic Horticulture project, where volunteers come together to garden and look after the landscape at Martineau Gardens, means that vulnerable people get the opportunity for fresh air, exercise and friendship and benefit from a sense of wellbeing and achievement. 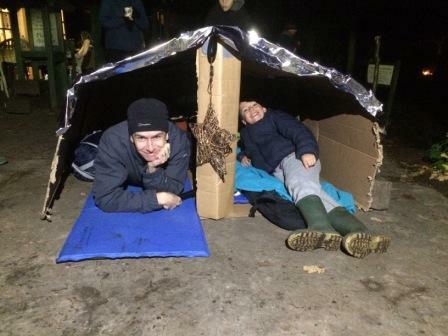 The event was a satellite sleep out event to coincide with the St Basil’s Big Birmingham Sleep Out 2016. Tesco teamed up with Groundwork to launch its ‘Bags of Help’ initiative across England and Wales. 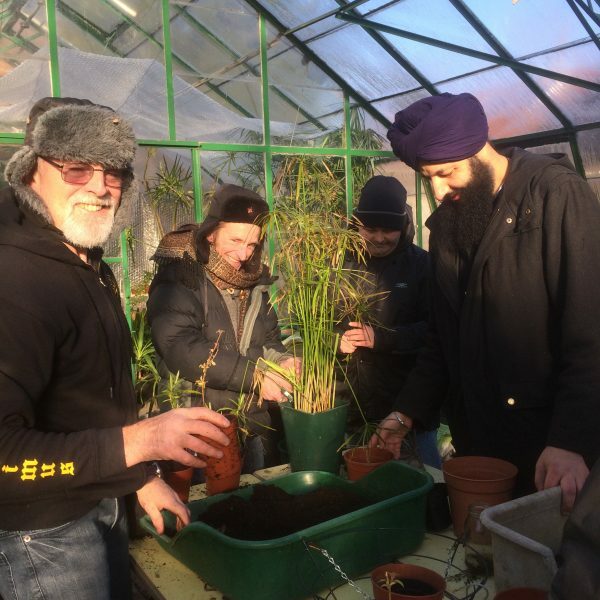 The scheme sees three community groups and projects in each of around 200 Tesco regions awarded grants of £5,000, £2,000 and £1,000 – all raised from the 5p bag charge. ‘Bags of Help’ offers community groups and projects across the UK a share of revenue generated from the 5p charge levied on single-use carrier bags. The public will now vote in store from 1 to 31 December on who should receive the £5,000, £2,000 and £1,000 awards.